Entry filed under: Uncategorized. 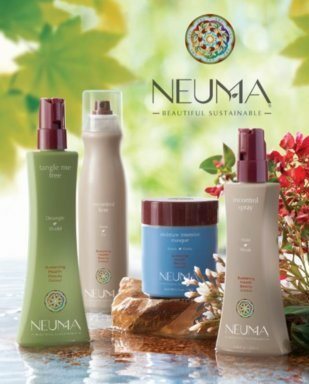 Tags: best organic hair care, celebeautique Newport ri, clean hair care, JF salon Newport ri, joseph Farias Newport ri, neuma, neuma Newport ri, neuma promo code, neuma sale, Newport ri, Newport ri boutique, newport ri sales, newport ri shopping, Newport ri shops, non-toxic hair care, Organic hair lines, vegan hair lines, vegan salons Newport ri. Sounds like some great products! Thanks for the review! Seriously! Great piece- that you. I often don’t check in my shampoos, but always for Addie… then I realize, she uses my conditioner all the time! I will def check this out. Thanks a million! It can be challenging to always eat clean and use clean products but every effort helps!